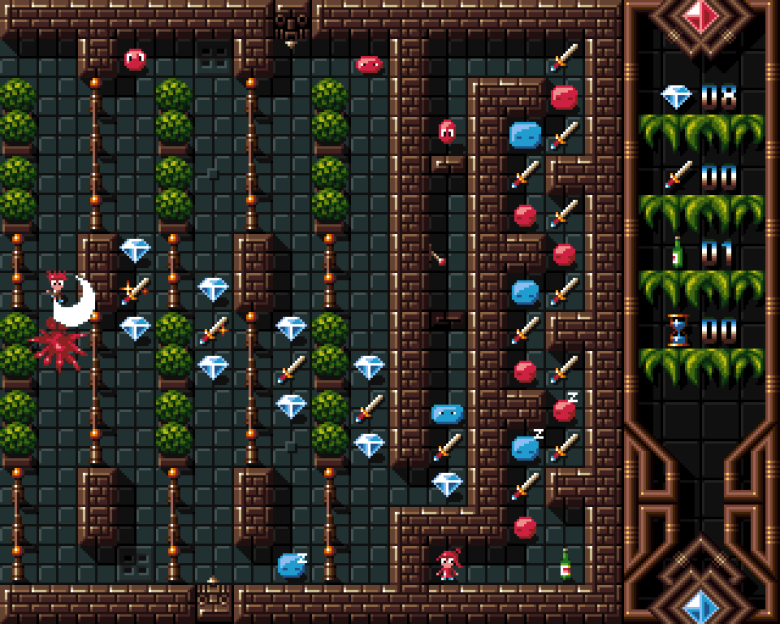 Ett nytt Amiga-spel år 2018! Detta är den kompletta versionen i box med både CD (bootbar på CD32) och floppy-disk. Kräver 1 MB minne. 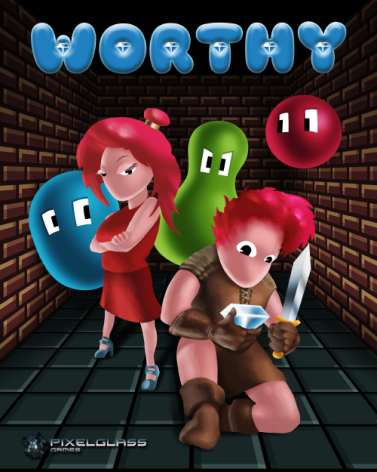 Boxed version of 'Worthy', a brand new OCS game from Pixelglass! 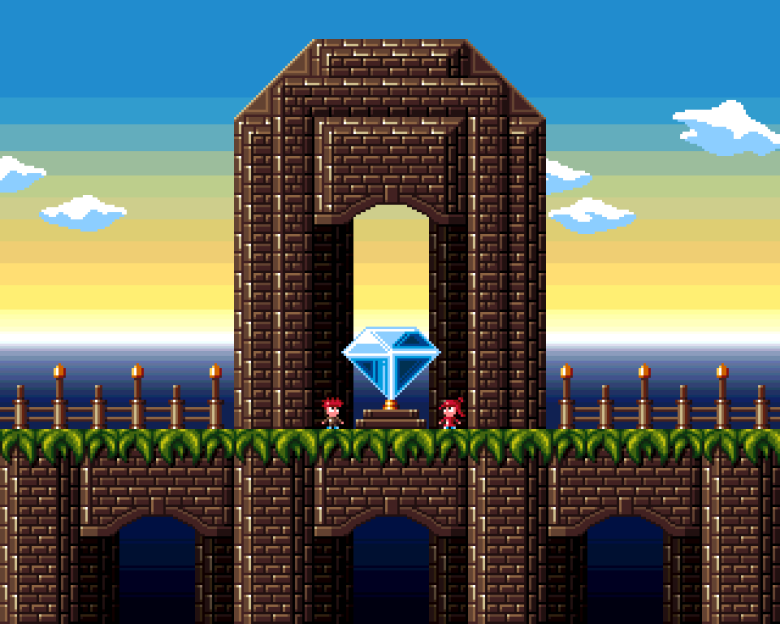 Assume the role of a fearless boy and collect the required number of diamonds in each stage in order to win the girl's heart! 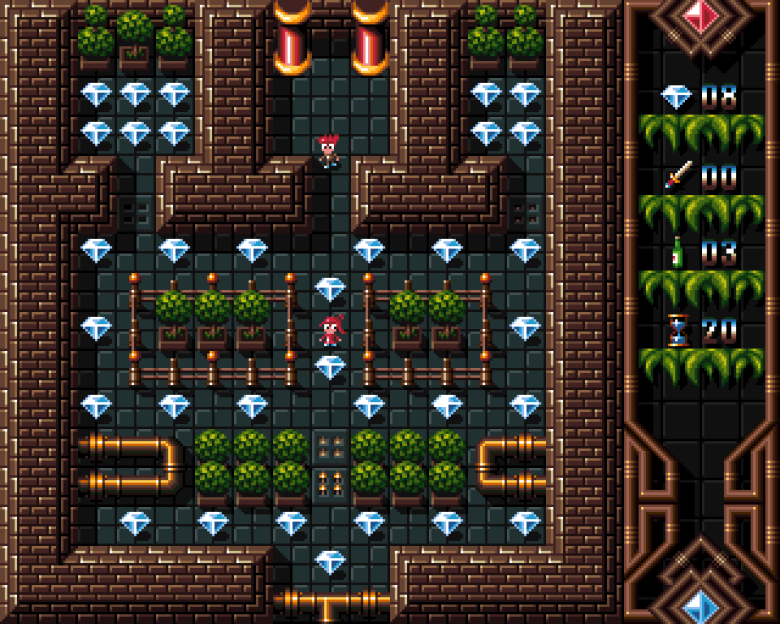 Travel from maze to maze, kill the baddies, avoid the traps, collect beers (your necessary "fuel" to keep you going), find the diamonds, prove to her you're WORTHY!